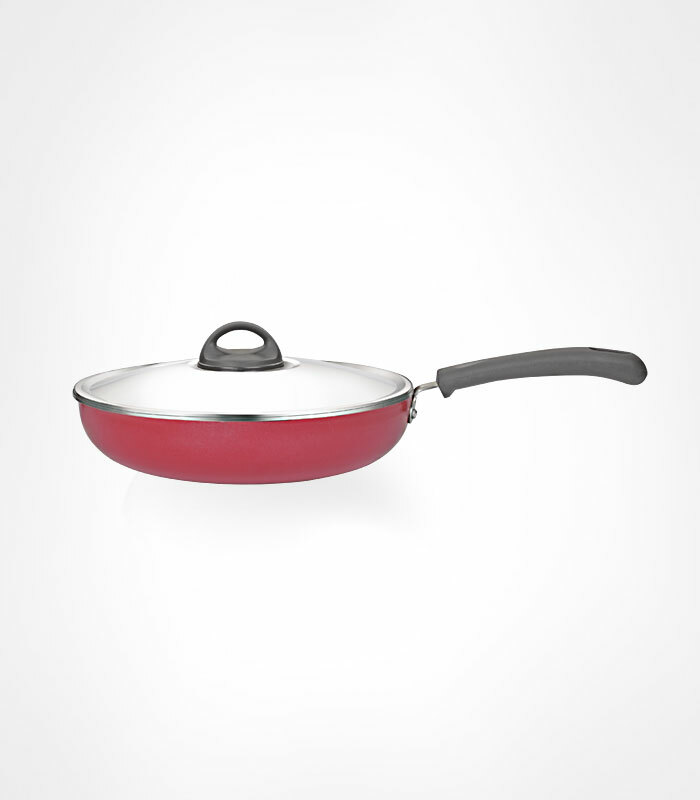 Non Stick fry pan made from high grade aluminium alloy for durability & uniform heating. It saves your cooking oil, fuel & time and the food does not stick to the bottom. It is extremely convenient to cook and clean. Now experience super taste, high performance and healthy cooking all in one place. New & improved coating ensures durability and causes no harm to food.